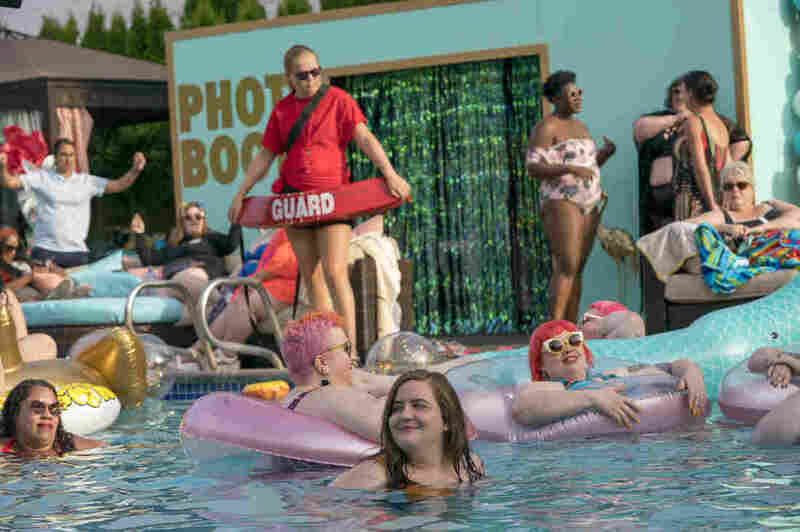 In 'Shrill,' Lindy West Made The Body Positive Show That She Never Had "You don't see fat people being happy on TV. If there's a fat character on TV they are sad," West says. 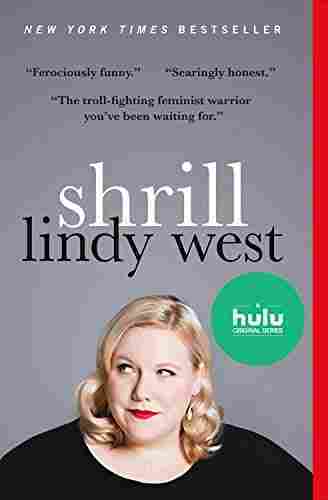 That's definitely not the case in Shrill, a Hulu comedy series adapted from West's 2016 memoir. 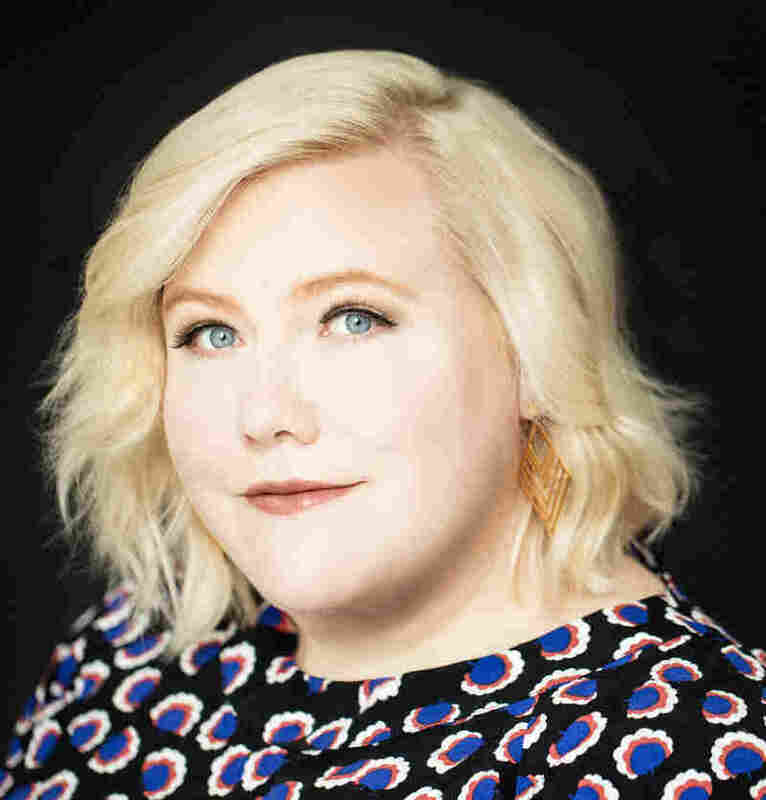 Shrill executive producer Lindy West enjoyed making a fictionalized version of her life: "You can work out all your grudges and your resentments against everyone you've ever met, except with this plausible deniability because it's fictional," she says. 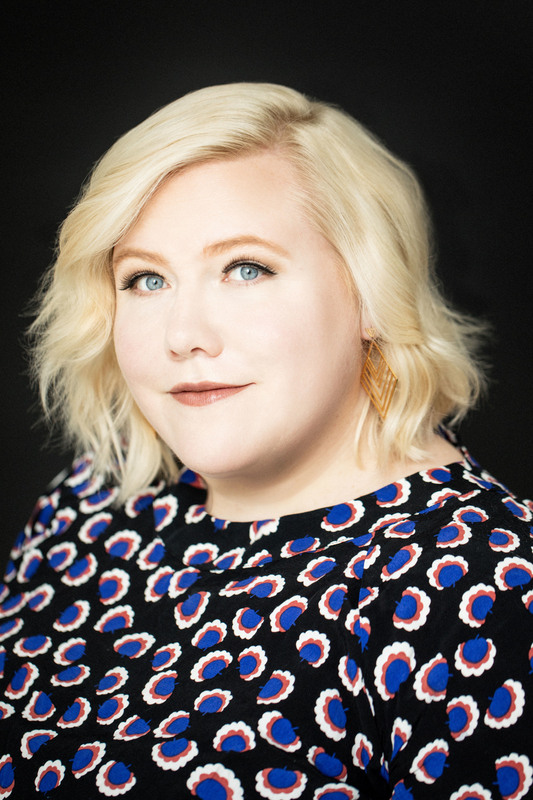 Lindy West did not set out to make an after school special. The new Hulu show Shrill, based on her 2016 memoir about being feminist and body positive, is not "all about the message," she says. "The reality of being a fat person isn't that every moment of your life is about being fat," she says. "It's that you're trying to live the same kind of complicated, exciting, fun, beautiful, difficult life as everyone else." The only problem, West says, is that at every turn, society says "you should apologize for just living in your body." SNL's Aidy Bryant plays West's character in the show. "Annie" is not exactly Lindy, but there are some obvious parallels, like being an aspiring writer at an alternative weekly newspaper in the Pacific Northwest. When West was writing her memoir, she'd ask herself one question whenever she got lost or stuck: "What's the book that I needed to read when I was younger?" That was the guiding principle for West and Bryant as they shaped the screen adaptation, too: "Aidy and I just said over and over ... We're going to make the show that we needed when we were younger." I've had variations of that said to me my whole life. ... That's what diet culture advertising is all about — that there is this small person inside of you waiting to be unleashed ... that my body is a prison for a smaller, more important person. ... It's really hard to have a good comeback in the moment when you're being emotionally abused by a stranger, so it's nice to redo that with a writers' room. You don't see fat people being happy on TV. If there's a fat character on TV they are sad. They're trying to lose weight, or they're having a makeover montage, or they get whacked over the head and believe that they're beautiful because it's a delusion. You know it can't just be a sincere truth. This is why we made the show. You don't see fat people being happy on TV. If there's a fat character on TV they are sad. They're trying to lose weight, or they're having a makeover montage, or they get whacked over the head and believe that they're beautiful because it's a delusion. You know it can't just be a sincere truth. Obviously there are all kinds of abortion stories and people have all different kinds of experiences. ... We really wanted to tell this sort of smaller, not-sensationalized, true story about a person who ... was pregnant who didn't want to be pregnant and had access to her constitutionally protected right and exercised it. You know, that's a really simple, really common story. I think the way that we do talk about abortion in media — when we talk about it at all ... is as this sort of high-drama moment. ... It meant a lot to me to get to put this abortion onscreen in such ... an honest and small way, where, you know, it's a big moment in her life, but not because she's conflicted about the procedure. Society really does not teach young men how to value plus-size women. And it's rough, man. I think that's part of what we wanted to do with the show — was make that experience accessible to people who maybe don't really understand quite how cruel it can be. I'm so excited for people to see this show — especially the pool party — and to feel that little sort of tickle of recognition ... That's me. That's what I look like. Obviously things are different now than they were 10 years ago when I was going through this process. There is a lot more body diversity on screen and there's a lot more open conversation about this stuff in the media. So probably these ideas aren't as new to young people now as they were to me. ... But I do hope that that message makes it to people and resonates with people. If it changes one person's life a little tiny bit, I'm so, so, so glad. Sam Gringlas and Sarah Handel produced and edited this interview for broadcast. Beth Novey adapted it for the Web.